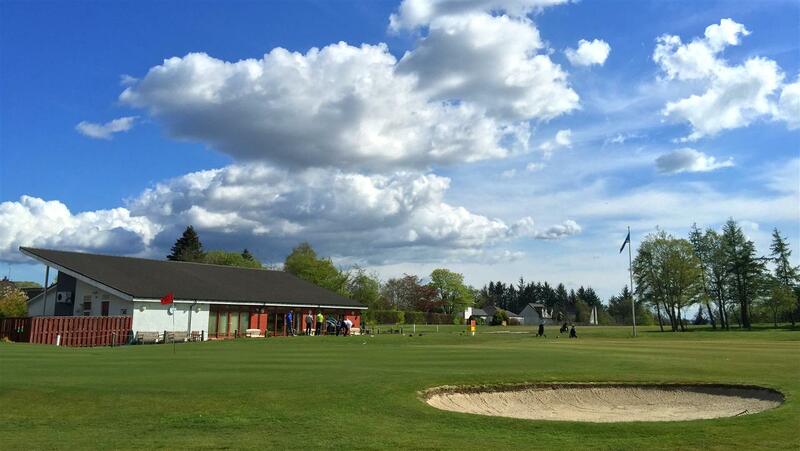 Founded in 1891, Bearsden Golf Club is one of the oldest clubs on the North side of Glasgow. Enjoying a reputation for friendliness and golfing inclusiveness, the club has recently concluded one of the most important periods in its history, with a new clubhouse having been built and extensive drainage and other course improvement work undertaken. Our course is unique in the area, being basically 9 holes but with 7 alternate greens. A 9 hole course may be viewed in some quarters as a disadvantage but the current thinking of the sport’s governing bodies is that there is a need for more 9 hole courses. This thinking is influenced in part by the pressures of modern living, which can be offset against the playing- time of 18 hole rounds in favour of a faster 9 hole course, greatly reducing the time needed to participate in the sport. With a Standard Scratch Score of 69 our course is arguably the most challenging test in the Bearsden and Milngavie area.